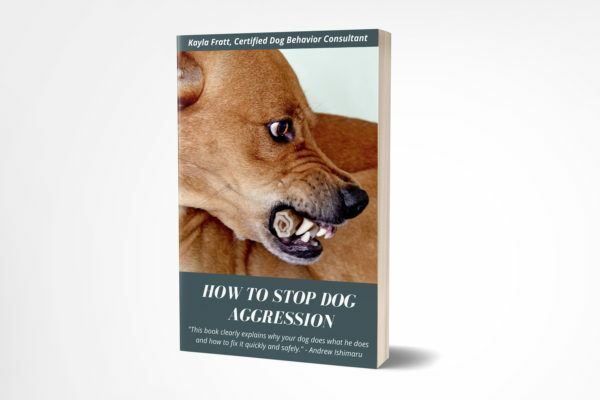 Re-socialize and rehabilitate your aggressive dog, stop your dog from biting and snapping, and understand why your dog is aggressive with this thorough and easy-to-follow book. 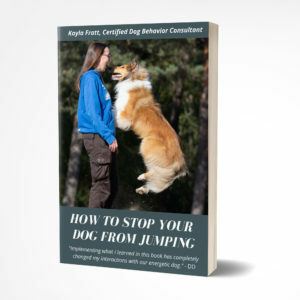 This 35-page book helps you get started with training your dog not to be aggressive using humane, science-based training techniques that WORK. 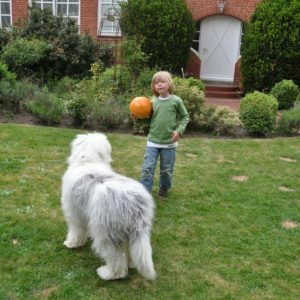 Does my dog need behavioral medication? What if we mess up? Dealing with slip-ups with safety and grace. 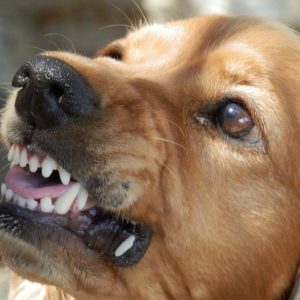 I can’t take this anymore: what to do if you can’t keep your aggressive dog. Thank you for this outstanding book! She’s a small dog, viciously attacked several years ago, and her anxiety/aggression has gotten worse over time. I will put it to use with my adult dog who has worsening aggression towards other dogs. I hope this works! This was one of the best (and logical) books I’ve seen on this topic. We have a sweet mix who arrived from Sri Lanka in January of this year. In the foster home, she appeared very socialized with several other dogs. When we got her home, she reacts strongly to any dog she sees (or smells) with growling and barking and lunging. Slow progress. She is acclimated to the two dogs that live in the houses that border ours – she has stopped growling and barking at them. We’re getting there! Thank you!